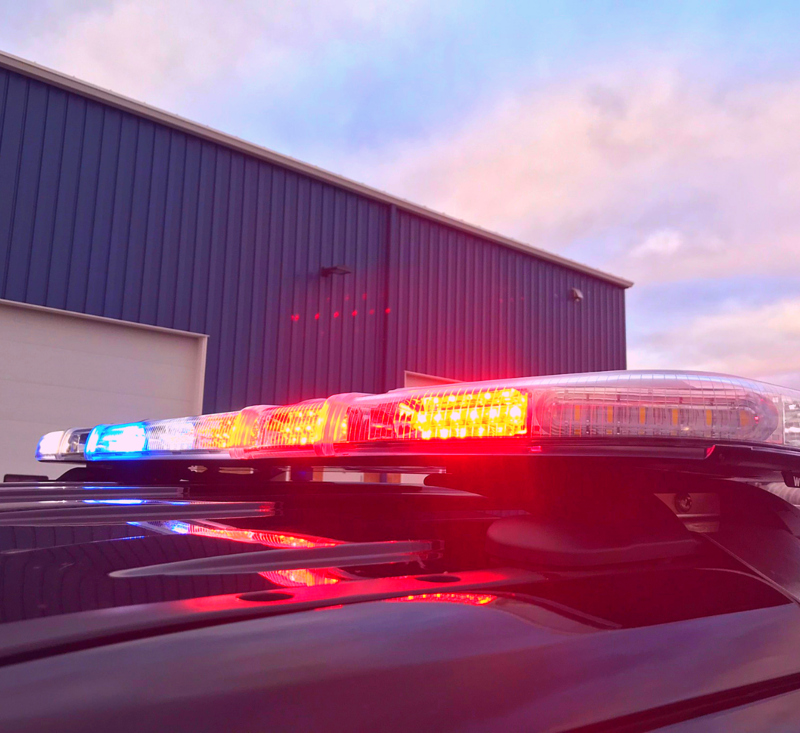 First Priority Emergency Vehicles has been customizing custom step vans with over 20 years of experience! 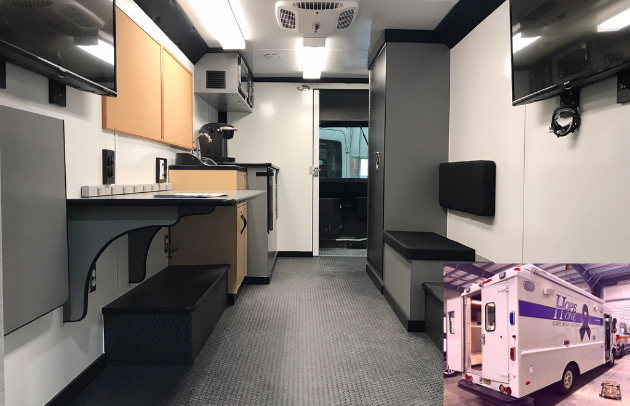 Our First Priority Emergency Vehicles Specialty Step Van Conversions are in a class of their own. 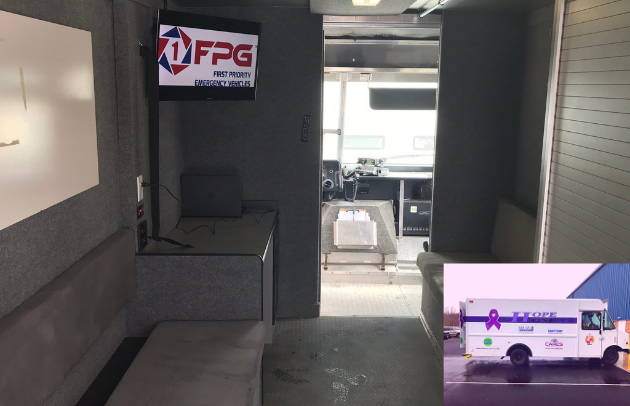 First Priority can provide you with your departments paint design and graphics, all created with our state of the art paint booth and graphic equipment. 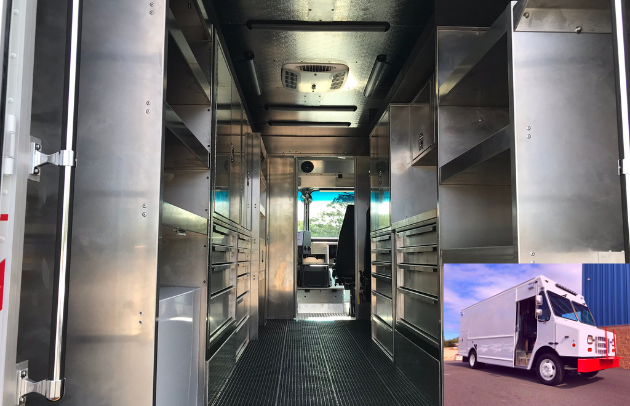 Starting with the chassis, CAD body designs, electrical system, center console with radio installation, Whelen siren and light bar products (proudly made in the USA) just to name a few of the services we provide. First Priority can offer your department high end storage solutions, main console/overhead console, emergency jump-start systems, covert winches, flip up side windows, command lights, emergency lights, light towers, privacy window tints, ignition overrides, mod-u-slides, wiring harnesses, auto ejects with battery chargers, inverter with outlets, rear hatch flashers, rear floodlights, rear-view cameras and more!